Prepare for some banging underground party techno from Italian techno producer & DJ Steve Shaden (OFF Recordings, Himmel, Yam Agency) on SATURDAY 16 MARCH @ Now&Wow Club invites Herr Zimmerman, in Rotterdam, Netherlands. Currently considered as one of the rising stars on the global Techno scene, Steve Shaden has rapidly gained fame and respect thanks to the incredible musical successes he has achieved through the years, becoming known for the gloomy and dark sensations that envelop his unique sound, created from a precise blending of powerful, rhythmic old- school beats with modern percussions and heavy basslines. Steve's meteoric rise is reflected on the Beatport charts where he was insert among the TOP 100 Hard Techno Artists of the year since 2014, reaching the 1st place of same ranking on 2018. 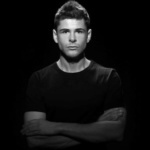 Besides success on the music market, his productions have also been noted and supported by some of the best DJs in the Techno scene – Adam Beyer, Chris Liebing, Carl Cox, Sam Paganini, Joseph Capriati, Paco Osuna, Cristian Varela, SLAM, Sasha Carassi, Klaudia Gawlas... to name a few – and released by some of the world's most important techno labels on the market, including Phobiq (IT), Loose Records (IT), Trapez (DE), Naked Lunch Records (PR), Respekt Recordings (UK), Pornographic Records (ES), Reload Records (ES), and many others. 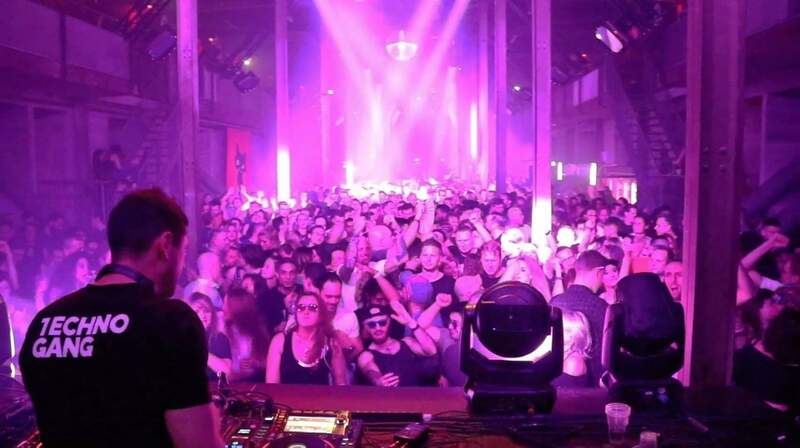 Some of his productions have also been playlisted on Chris Liebing, Marco Bailey and Drumcode’s Radio shows, and they have been played on numerous stages, such as Nature One, Awakenings, Kappa Future Festival, and Rhur in Love, making his sound recognized in clubs around the world. In addition to his talent and passion for producing music, Steve has had a strong passion for mixing ever since he was just 16. As he developed an impressive repertoire of DJ sets, he was soon working with radio stations as well as performing in a lot of clubs world-wide. ■ On Saturday night 16 March 2019 STEVE SHADEN will be rocking @ Now&Wow Club invites Herr Zimmerman, in Rotterdam, The Netherlands. Tickets here - fb event here.